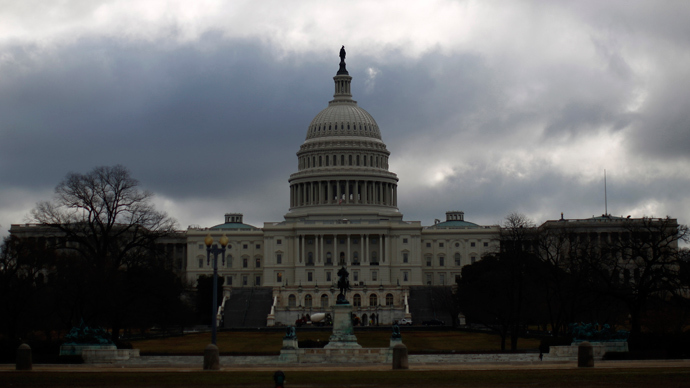 CISPA won’t give the government the go-ahead to regulate the Web, but another bill being touted by Congress could. Never mind the controversial Cyber Intelligence Sharing and Protection Act: some lawmakers are looking at something even more Orwellian. 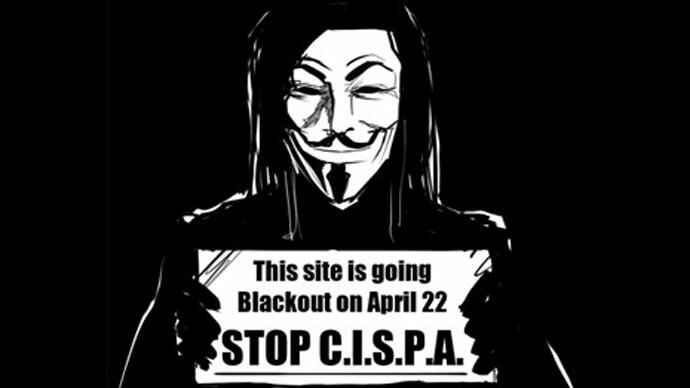 Hundreds of US-hosted websites are going black on Monday in protest of CISPA, a so-called cybersecurity bill that was overwhelming approved by the House of Representatives on Thursday by a vote of 288-to-127. But while lawmakers in Washington spent much of last week lecturing one another about how CISPA could be used to curb everything from nation-state hackers pilfering intellectual property to computer-chair terrorists detonating “digital bombs,” another bill was adopted that could altogether allow Congress to clamp down the Internet and restrict what Americans do on the Web. 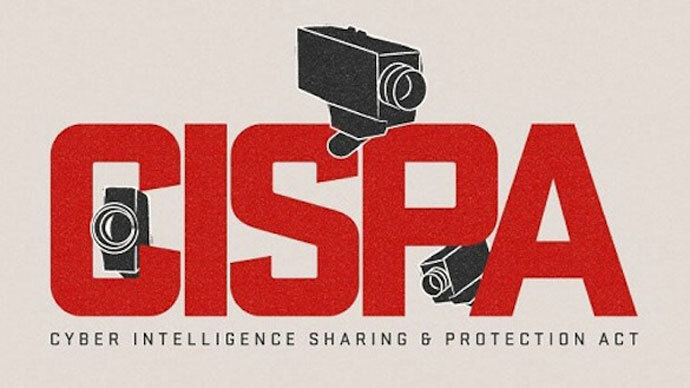 Just days before the House signed off on CISPA and sent it to the Senate, Congress’ Energy and Commerce Committee advanced a bill that would set in motion the legislative measures to give the government complete and total control over Internet access within the United States. But it’s not what the House committee asked for in the latest act, H.R.1580. Rather, it’s what was removed from an earlier attempt at legislation that leaves room for Uncle Sam to intrude on Internet freedoms. The story of H.R. 1580 begins last year: during a global debate waged by members of the United Nations, the organization’s International Telecommunications Union (ITU) attempted to advance an effort to give an individual government the ability to control their respective country’s Internet. “The Internet is a central element of the infrastructure of the information economy, and recognizes that all governments should have an equal role and responsibility for international Internet governance, the security and stability of the Internet, and its future development,” read a portion of the nonbinding provision. 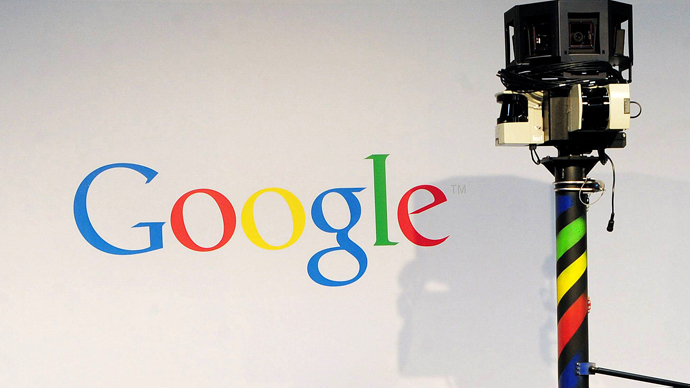 “The Internet has given the world unimaginable economic and social benefit during these past 24 years. All without UN regulation,” former U.S. ambassador Terry Kramer said at the time. The US representatives that participated in those secretive ITU discussions decried that their country would have no part in such a treaty, and fearing that more repressive countries would lobby hard to make it happen, Congress came together a few weeks earlier to draft a bill explaining exactly how the United States wants to handle the Internet. Rep. Mary Bono Mack (R-California) proposed H.Con.Res. 127 in May 2012, and it was looking at being formally adopted into law before the last congressional session expired earlier this year. When the House approved that language last August, it was with complete and total approval: the measure was passed without a single congressman dissenting. The "unanimous vote sends a clear and unmistakable message: the American people want to keep the Internet free from government control and prevent Russia, China and other nations from succeeding in giving the U.N. unprecedented power over Web content and infrastructure," Rep. Mack told PC World at the time. "We cannot let this happen." Those Dubai discussions ended with the US and 80 allies refusing to sign their name to that treaty, but in early January the 112th Congress came to a close and with it Rep. Mack’s bill was laid to rest. Nowhere in H.R. 1580 does it say that governments should be forbidden to restrict and regulate the Internet [PDF]. According to Gautham Nagesh of the DC-based website Roll Call, the absence of that “Internet free from government control” language isn’t just a coincidence. Nagesh writes that an April 11 markup of the draft performed by the Subcommittee on Communication and Technology was nearly derailed until that part was omitted. The new draft, Nagesh writes, was agreed on in order to address Democratic concerns. “Soon after the Dubai conference, House Republicans began using the rhetoric of Internet freedom to frame some of these domestic issues, and it was in that context that Walden held his April 11 markup,” Nagesh writes, referring to Rep. Greg Walden, a Republican from Oregon who serves as chairman of that subcommittee. Nagesh says Walden authored the newest governance bill and included the phrase “promote a global Internet free from government control” in the final clause during his first draft. When it went before committee, though, things got a bit hairy. That’s right: according to sources speaking to Roll Call, language ensuring that the US won’t impose any restrictions on domestic Internet access were purposely rescinded so that the federal government is given the option of doing such should the need arise. POLITICO’s Tony Romm has sources that second Nagesh’s assumption that this all has something to do with leaving the door open for further lawmaking. “Democrats feared the stronger statement about keeping the Internet free from government control might double as an affront on net neutrality while inhibiting other work at the FCC,” Romm writes. Rep. Walden’s bill to affirm the United States’ policy on Internet governance — which has apparently changed drastically in just a matter of months — will next go before the full House of Representatives. 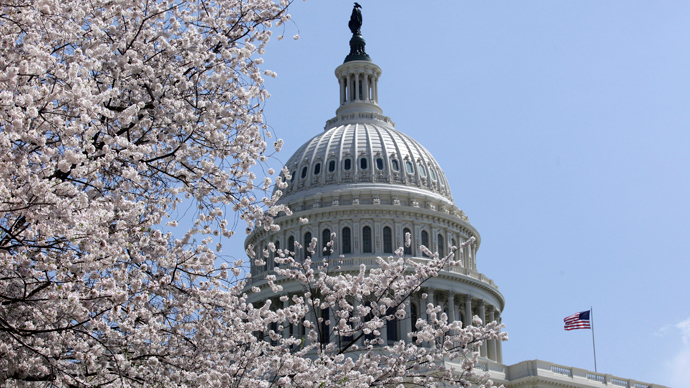 Meanwhile, the Senate will soon weigh in on the House-approved CISPA, which if signed into law would let private companies share personal user info with the federal government in an alleged attempt to curb cybercrime. 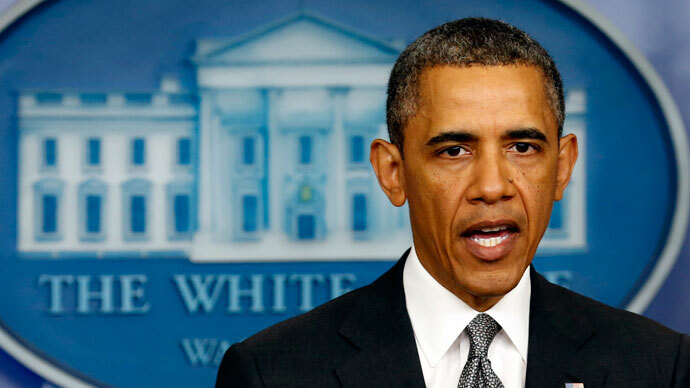 Senior White House advisers say they will ask President Barack Obama to veto the bill.